Computer models can be used to simulate the changing states of electrical power systems. Such simulations enable the power engineer to study performance and predict disturbances. Focusing on the performance of the power system boosted by the FACTS. 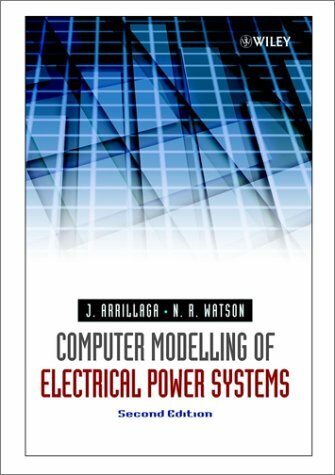 (Flexible Alternate Current Transmission Systems), this timely update of a highly successful text responds to recent developments in power electronics.